Alfred Burballa is a PhD-candidate at Ulster University. 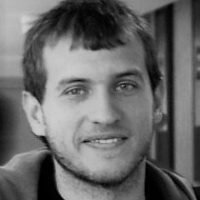 He has contributed to the EJOLT research project and the work of the Spanish magazine Ecología Política. Every opportunity that comes up is used by mega-project promoters and their allies to stigmatise resistance movements.